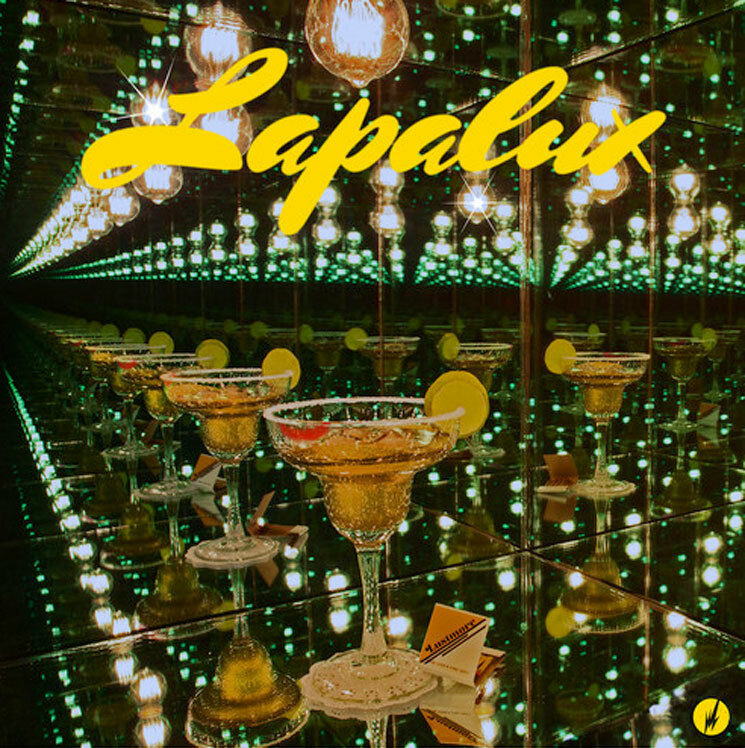 UK producer Lapalux is gearing up to climb mount Lustmore with a new album this spring. Before we get the full thing, he's given us another piece with "Puzzle." The song is one of two tracks on the release that feature vocalist Andreya Triana. The track opens with a knocking kick drum and plenty of wet beats, eventually offering a highly edited blend of downtempo electronica and futuristic smooth jazz. Listen to "Puzzle" below. Lustmore arrives on April 7 via Brainfeeder.